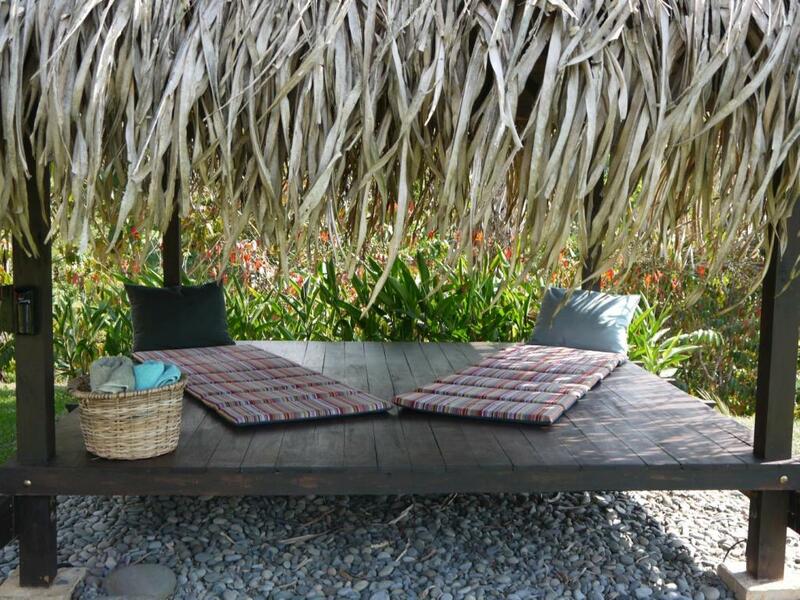 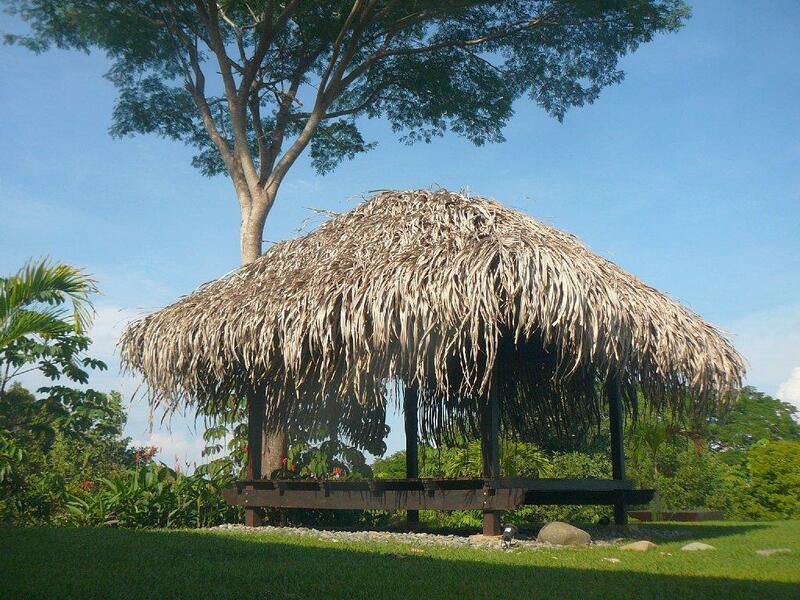 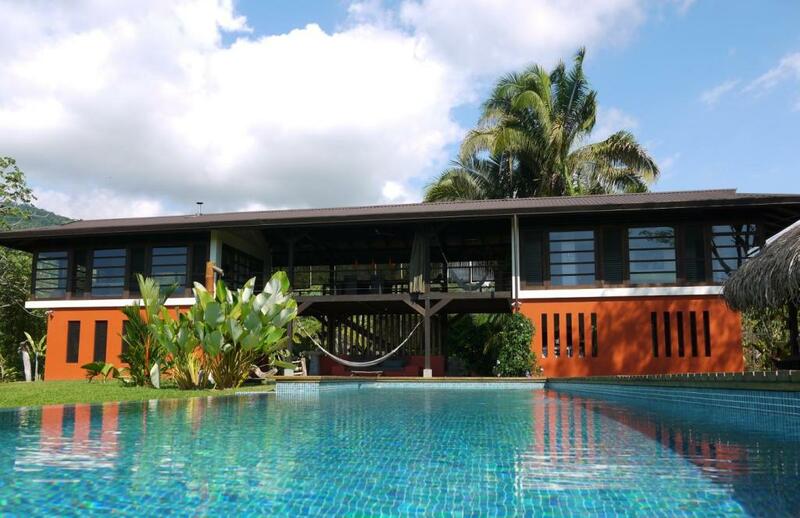 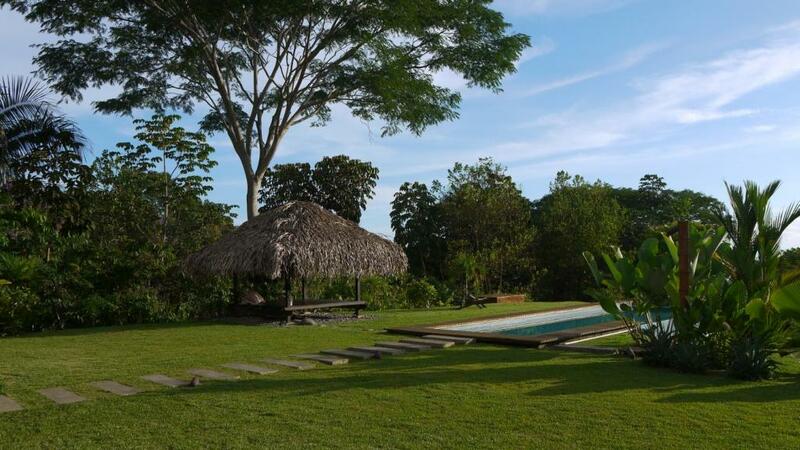 The pool area is located beside the longhouse and consists of a 3 x 11 m large infinity pool with waterfall shower from a bamboo pole and an indonesian style gazebo to relax under. 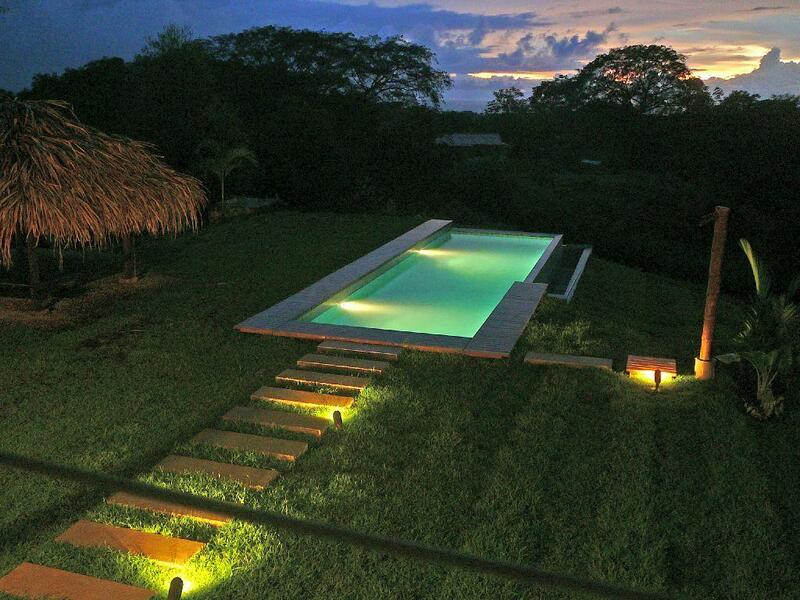 The pool will be exclusively for you to use during your stay. 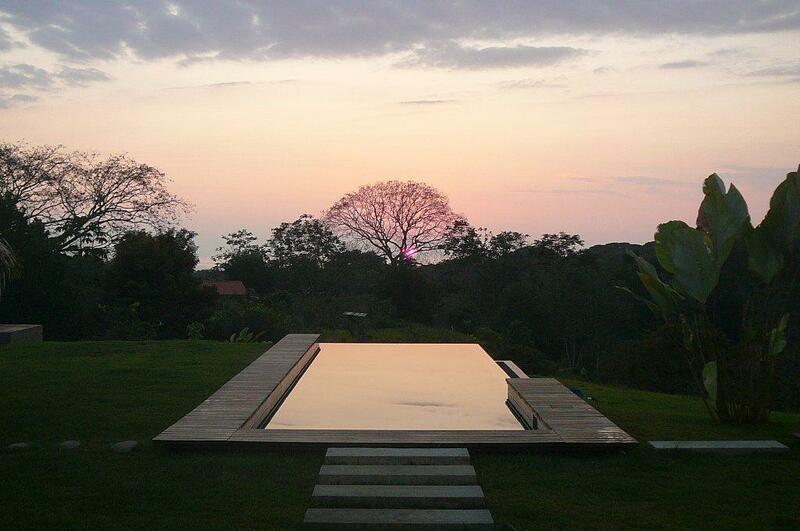 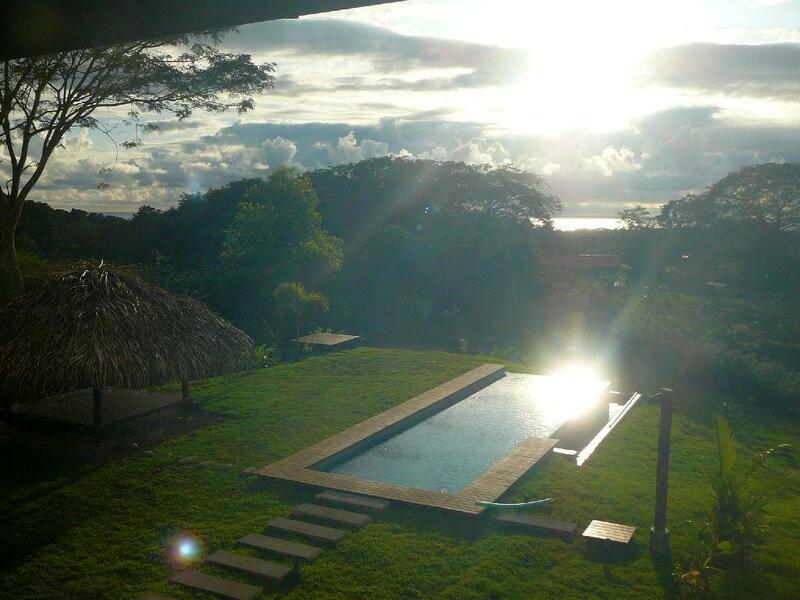 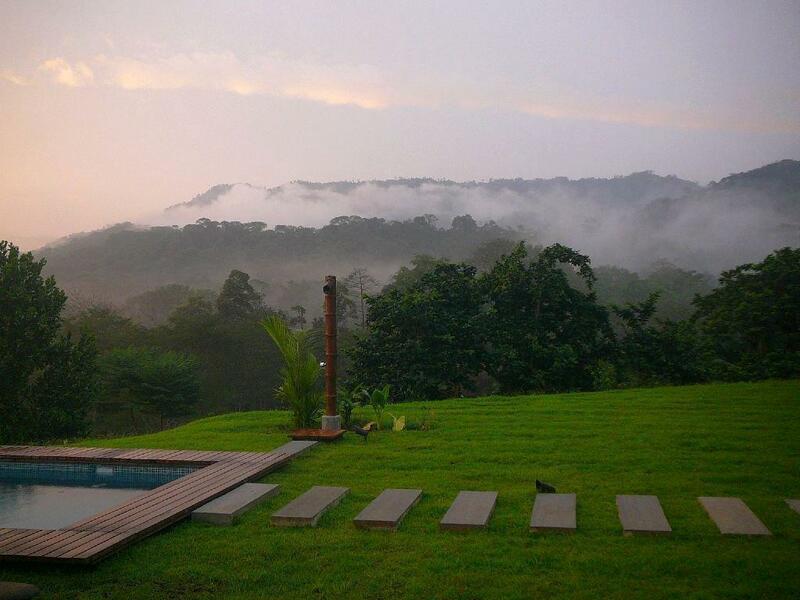 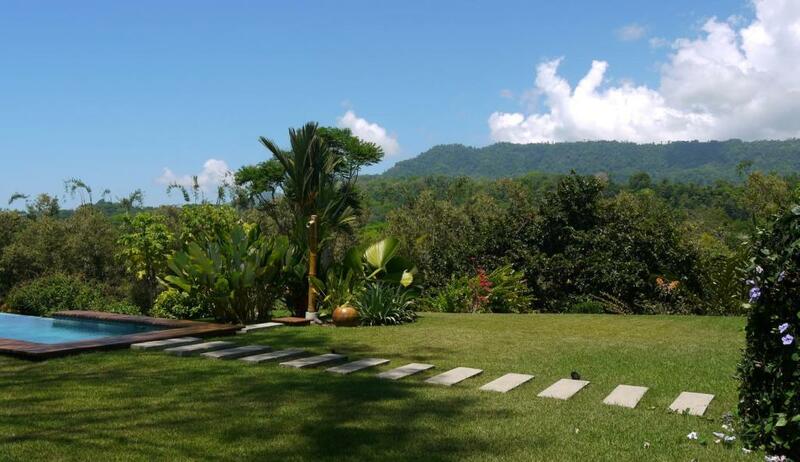 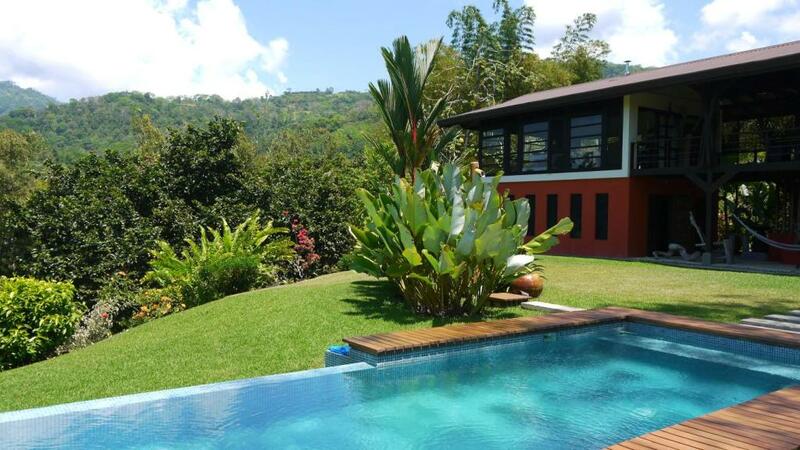 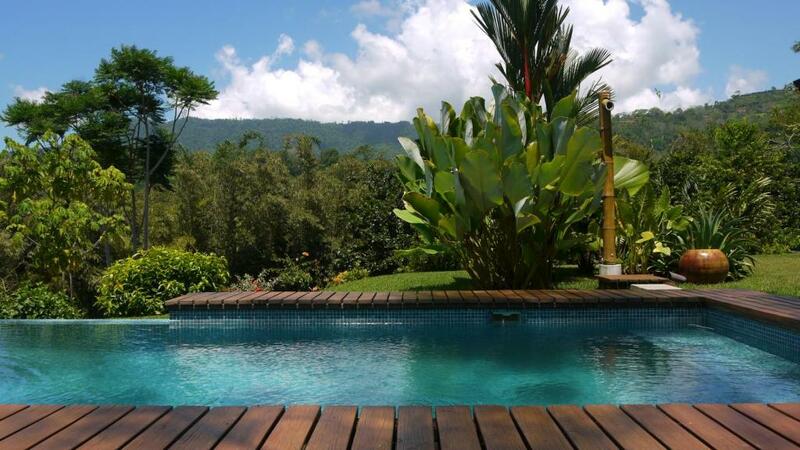 From the pool area you will experience a breathtaking view of surrounding jungle of the coastal mountain range that rises to over 3.000 feet above the southern Pacific coast of Costa Rica.